In contemporary classrooms, it is crucial for teachers to have a thorough understanding of sociological issues in education. 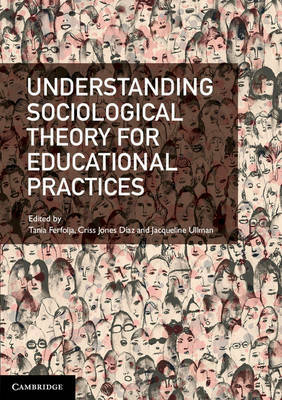 Understanding Sociological Theory for Educational Practices addresses sociological theory, highlighting its relevance to policy, curriculum and practice for the pre-service teacher education student. The book explores a range of sociological issues related to diversity, disadvantage, discrimination and marginalisation, contributing to the preparation of future teachers for work in a range of educational contexts. It seeks to dispel the traditional 'one-size-fits-all' notion of education, encouraging future teachers to think critically and reflexively in terms of creating a welcoming and equitable student environment through knowledge, inclusion and understanding. This book is an invaluable resource for primary, secondary and early childhood pre-service teacher education students as they prepare to navigate the diversity of the modern classroom. It is also an excellent resource for practitioners and researchers interested in issues of diversity and difference in education.